Should the United States be a nation of Homeowners or a nation of renters? The Tax Reform plan released by the House of Representatives last week is a clear and present danger to homeownership in America. Leaders in the House claim their plan would lower taxes for the middle class and create economic growth. 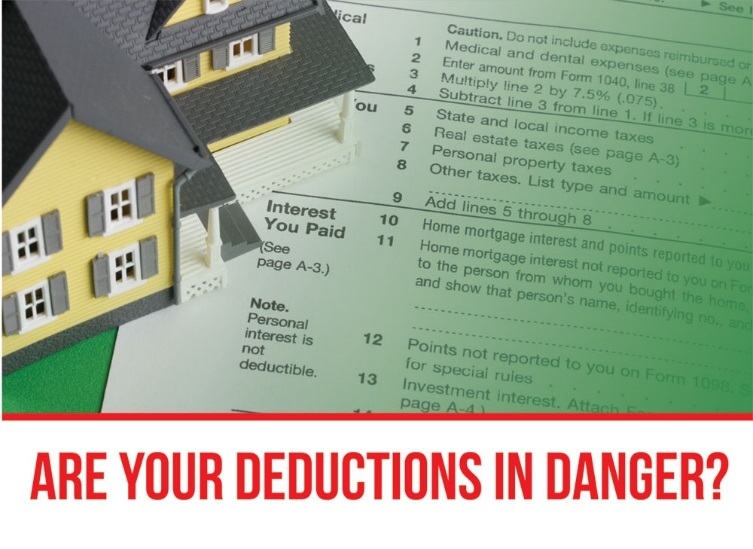 However, by repealing the deduction for state and local taxes (as well as most other deductions) while raising the standard deduction, the House plan would eliminate the time-honored tax incentives of owning a home for 95% of current and prospective homeowners. The mortgage interest deduction has been part of the U.S. tax code since 1913. It would also lower the value of all homes by more than 10% and damage growth. Also, because this kind of tax reform would repeal personal and dependency exemptions, millions of middle-income, home-owning families could end up paying more tax. Homeowners already pay 83% of all federal income taxes, and this should not go higher to fund a tax cut for corporations. Tax reform is important but should first, do no harm. Do Your Part and Contact Your Representative Today. Tell them to reject this Tax Reform plan because it will destroy the reality of the American Dream for millions of Americans. Click here to participate in the National Association of REALTORS® Call for Action! Not sure who your Congressman is? Click here to find out! Click here to read the latest Talking Points from NAR!